I Love You to the Moon and Back Jewelry. 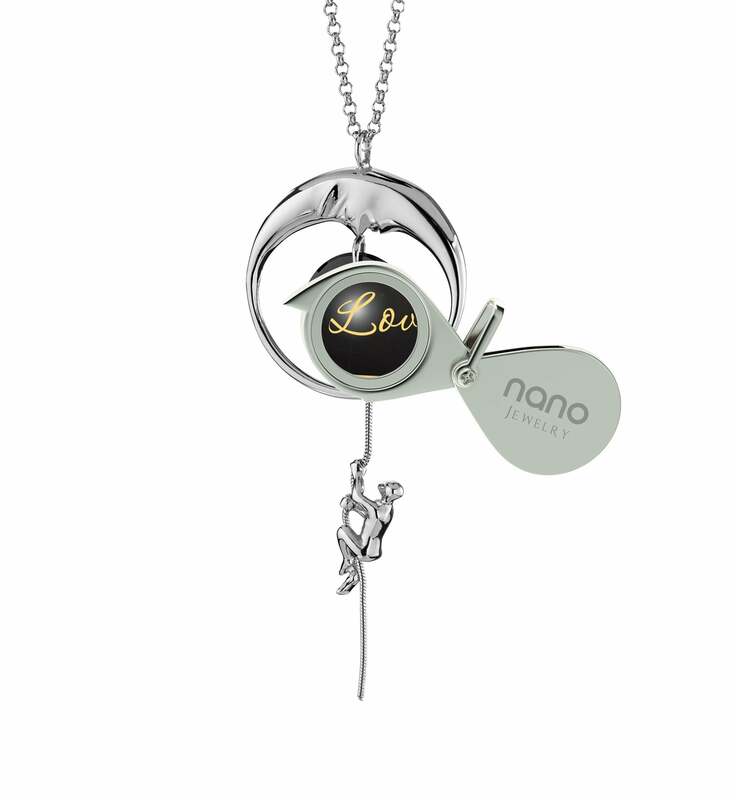 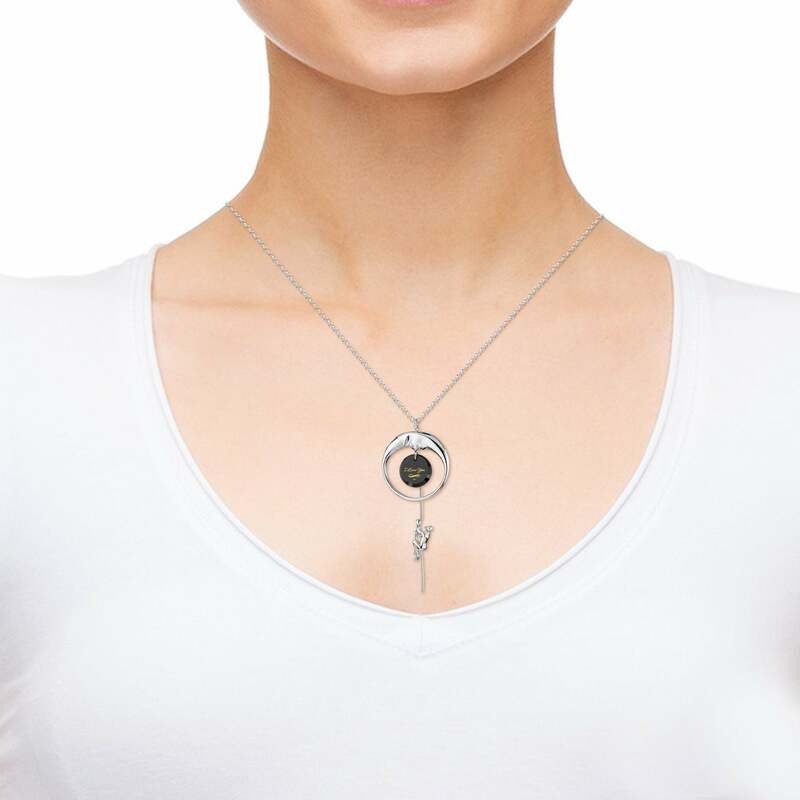 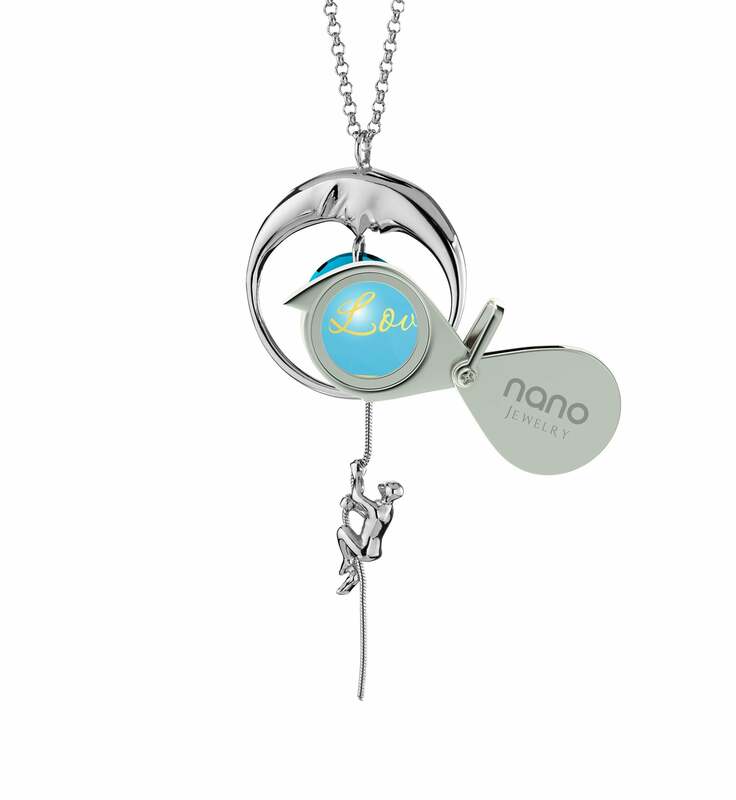 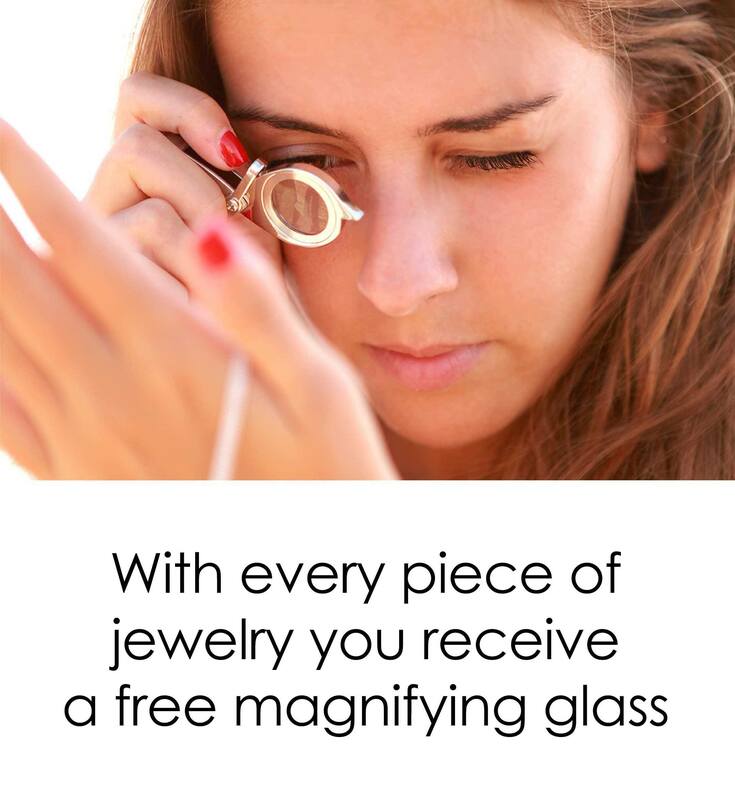 Buy from Nano Jewelry Now! An infinite source of determination, focus and drive, love is the single greatest motivation boost we get to experience in life. 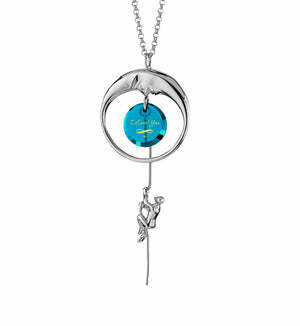 With the force it propels you even setting your sight on the loftiest goals starts becoming more than just a pipe dream. 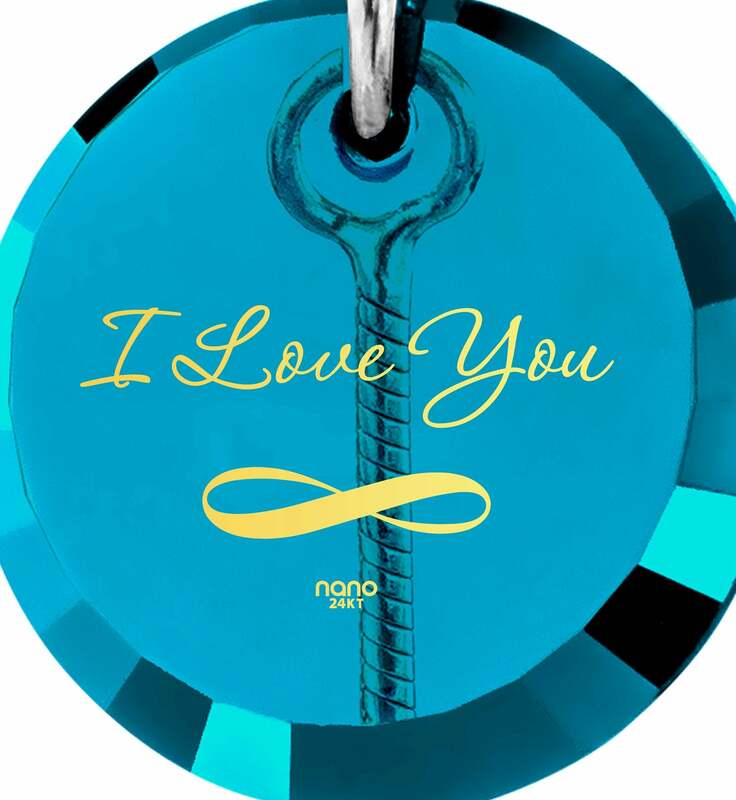 These noble feelings that she stirs within you deserve a suitable representation in form of a womens present which will remind her of their sincerity at a glance. What do you say to a dainty silver necklace which does so splendidly and shows off her unique character too? 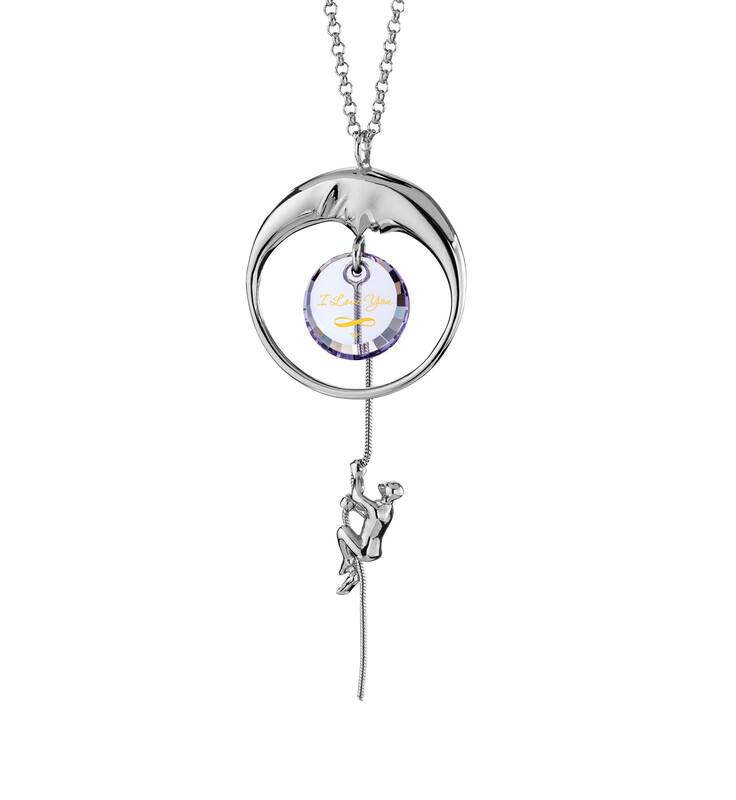 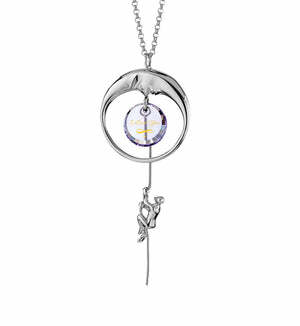 This I love you to the moon and back jewelry shows Luna in her crescent, feminine form with a climber who’s eagerly making his way up to be with her. 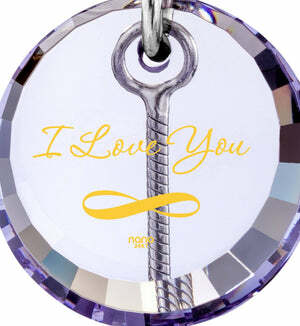 He’s clearly taken the words written in gold upon the cubic zirconia crystal to heart – with I Love You Infinity as his motto success is within reach. She’ll have a hard time deciding whether to favor the sterling silver display or its 24k gold adornment. While the first is certainly beautiful, the second is genuinely unique – making imprints as delicate and detailed as this is our specialty and something that’s literally not on offer anywhere else. How’s that for a fabulous womans gift? A love necklace for girlfriend like this only comes into its own when its striking details are explored to the fullest. Doing so will be fun and exciting for her with our little magnifying glass in hand. If she ever gets tired of people complimenting her on it, she can safely put the beautiful necklace away into the splendid jewelry box with which it came. "I Love You to the Moon and Back" Necklace with "I Love You Infinity"